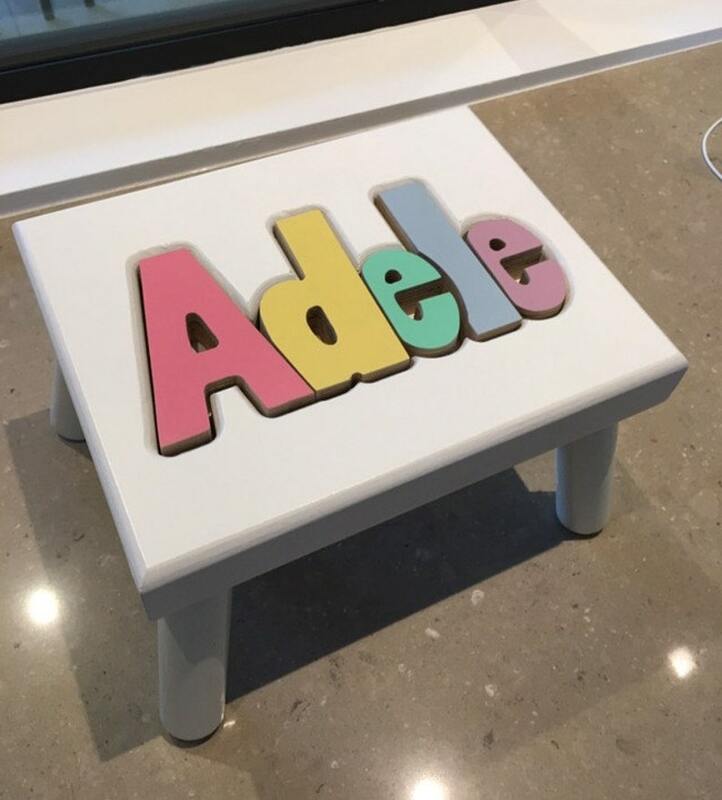 I have ordered three name stools for my granddaughters and absolutely love them. They are worth the money as they are sturdy and custom made. I would highly recommend this vendor.